Is Your Home One of the 6.6 Million at Risk of Storm Damage? 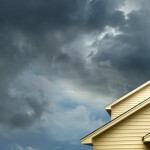 Home » Homeowners Insurance » Is Your Home One of the 6.6 Million at Risk of Storm Damage? Homeowner’s insurance is a safety net, and for the last two years, few have had to use that safety net to recover from the damages of a tropical storm. 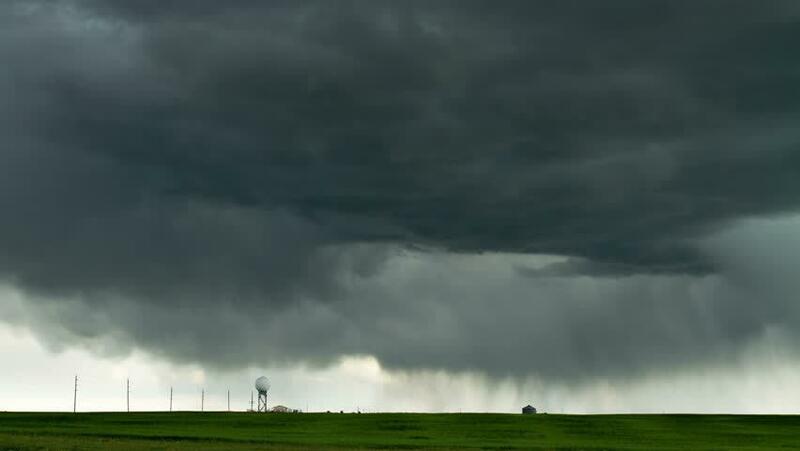 Despite this relative calm, preparation is key to minimizing the damage of the next inevitable storm. Will you be prepared? Should you be worried about a tropical storm effecting your home? If you live near the Atlantic or Gulf coasts, it may be time to start preparing for the future. Recently released data shows that, in the event of a significant tropical storm, over 6.6 million American homes could be at risk of damage or destruction. Rebuilding all of these homes would call for almost $1.5 trillion in funding, but before we break down the risk factors by state, let’s establish what this study is referring to as a “significant tropical storm”. This study, conducted by CoreLogic, takes into account all damages caused by a Category 5 or higher tropical storm. To give you a frame of reference, the last Category 5 hurricane on record was 2014’s Hurricane Marie, responsible for $20 million in damages along the coasts of California and Mexico. With winds reaching 160 miles per hour, it’s hard to argue the severity of this storm, and for the 6.6 million homes at risk, this may be a best-case scenario. Worse yet, homes further inland can still be damaged by hurricane-driven flooding. Is it time to start comparing home insurance quotes? If you live in one of the following states*, it might be time to start shopping – but if you shop with Cost-U-Less Direct, the process will be a breeze! This information takes into account the higher residential density present in New York and similarly small-but-populous states. If you were surprised to find your state on that list, don’t worry – there are steps that can be taken to prepare your family, your home, and your finances for the uncertainty of living in a high-risk area. Start by gathering the information you need and learn about your local hurricane evacuation procedures and shelters. Next, prepare a disaster supply kit with light, nutrition, water, basic first aid, and enough cash to get by. Most importantly, share all of the information you gather with your family and make a plan. You can even do a few things to make your house more formidable against tropical winds, but note that these are simply ways to lower your risk – it’s impossible to completely eliminate risks. Trimming branches and trees, securing gutters, reinforcing the frame of your house, and building a certified-safe storm shelter of your home are all ways to reduce the costs and dangers of living in a high-risk area, but for the damages you can’t prevent, a cheap homeowner’s insurance policy can go a long way to preserving your financial security. Call or click today for more information on how a homeowner’s insurance policy can benefit your home, your family, and your portfolio. 6.6 million American homes are at risk of storm damage. Is your state likely to be devastated? Learn how homeowner’s insurance can help. 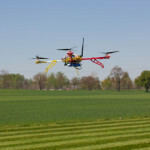 Does Homeowners Insurance Cover Unmanned Drones?